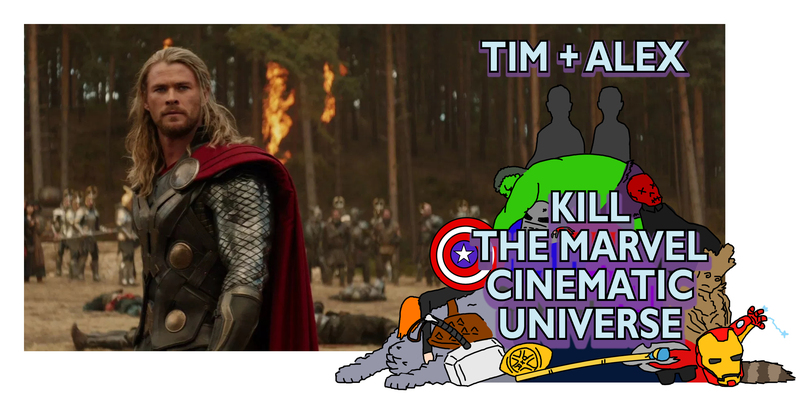 The ninth entry in the Marvel Cinematic Universe is also the first major disagreement between Tim + Alex. Will they be able to kiss and make up, or will one of them crash a helicarrier into a river with the other still inside? Another year is coming to a close. 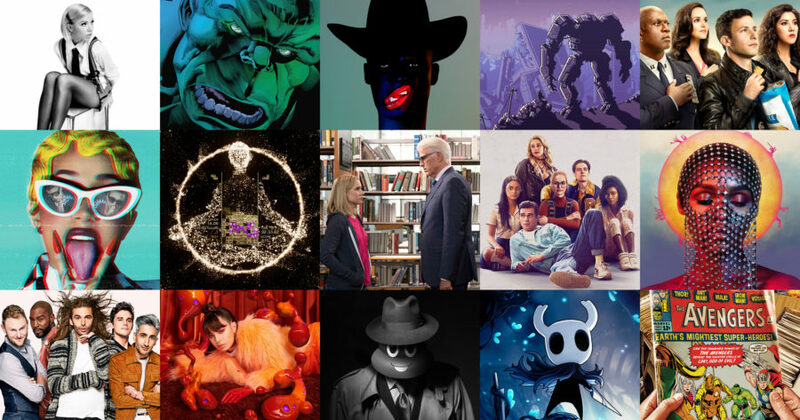 And so, once again, Tim + Alex put their heads together to figure out what the best stuff of the past 12 months has been: music, comics, TV shows, movies, and the rest… This is our comprehensive guide to everything that made surviving 2018 worthwhile. You can find our first 25 picks here, but below, in rough ascending order, are our absolute favourite things of the year. Another year is coming to a close. 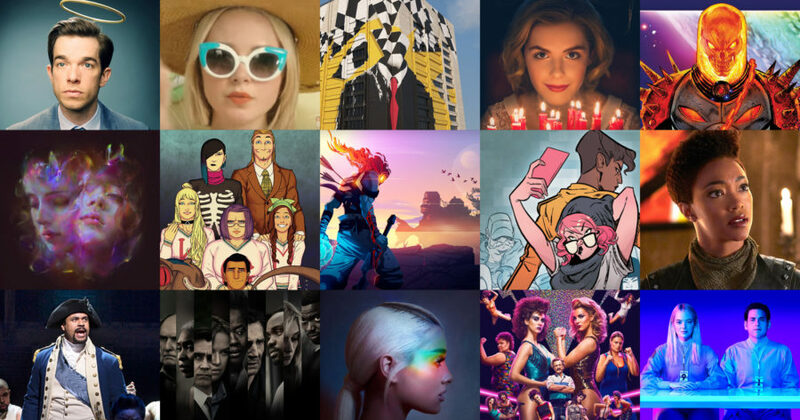 And so, once again, Tim + Alex put their heads together to figure out what the best stuff of the past 12 months has been: music, comics, TV shows, live events… Here’s the first part of our comprehensive guide to everything that made surviving 2018 worthwhile. Our latest monthly Patreon-funded ebook is here! 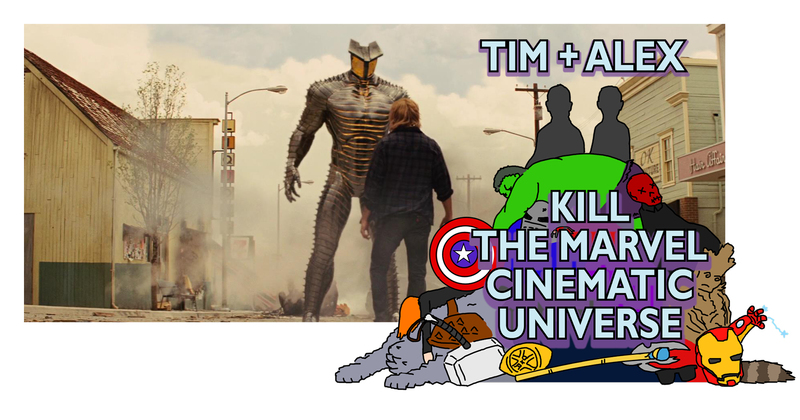 This time, we’ve collected our discussions on the first six films in the Marvel Cinematic Universe, plus guest contributions from some of our favourite friends and writers, into nearly 150 pages of Marvelly goodness. You can get it from the Tim + Alex Patreon, by pledging as little as $1 – which will also get you access to all our previous ebooks. 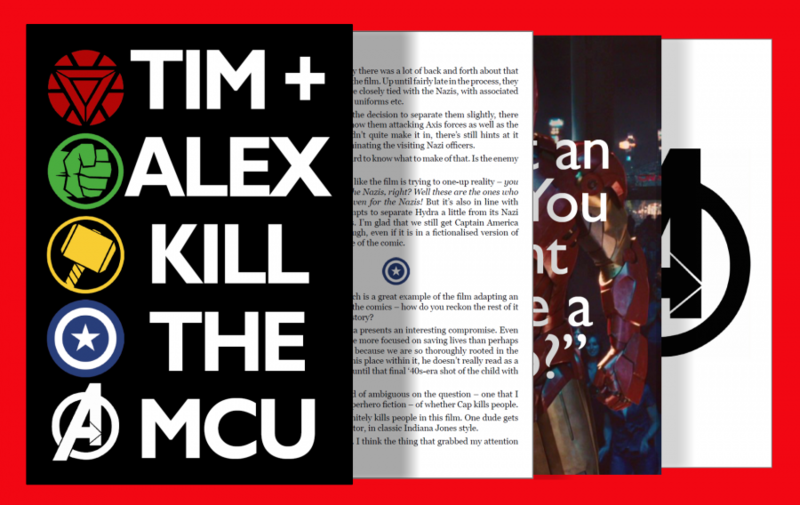 Download the Tim + Alex Kill The MCU Phase One ebook. 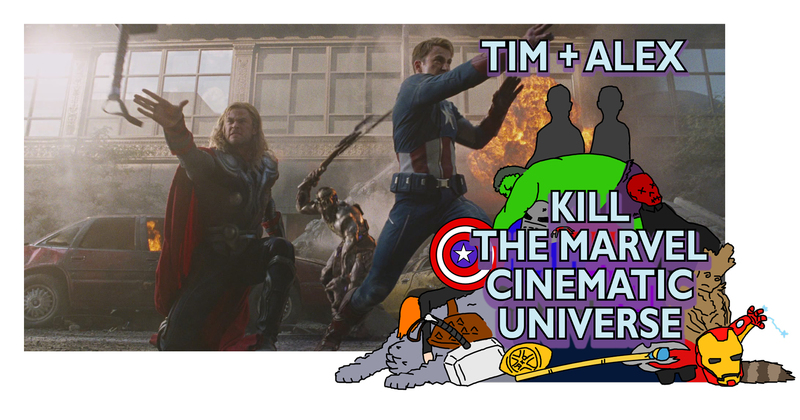 Tim + Alex + Friends Kill The Marvel Cinematic Universe: Avengers Assemble! 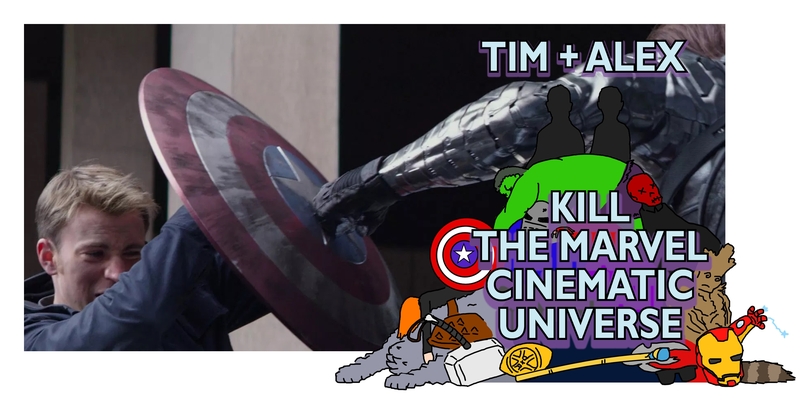 Having reached the conclusion of Phase One in our Marvel Cinematic Universe retrospective, we wanted to do something a little special to recognise the unique (at the time) achievement of The Avengers. Welcome back, True Believers! 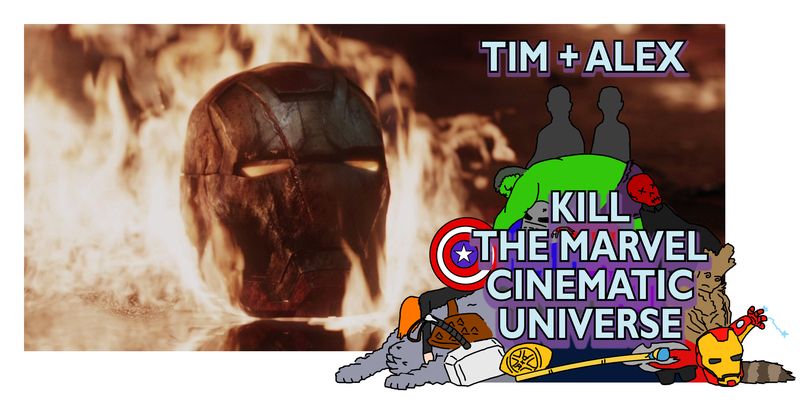 To mark the 10th anniversary of the Marvel Cinematic Universe, join us as we rewatch the entire series, one film at a time. 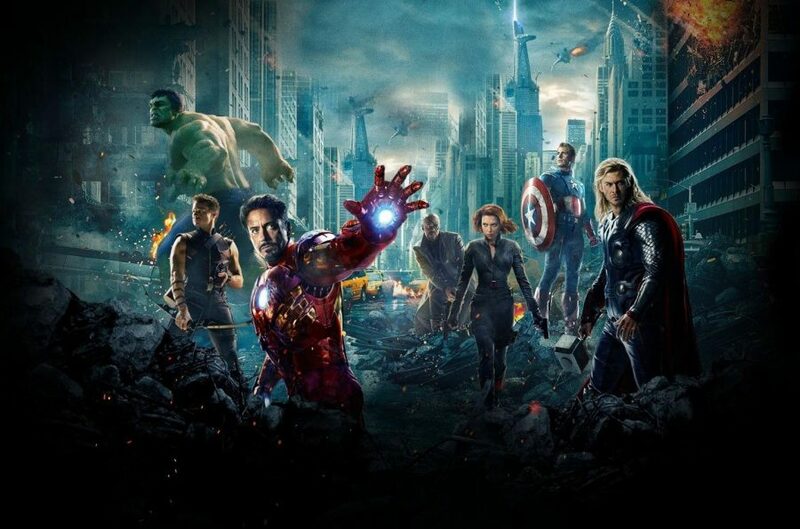 We’ve finally reached the end of Phase One, and all the threads of our last five installments are being drawn together as Earth’s Mightiest Heroes assemble for the first time. Does it all add up to a single story, and if so, who’s the protagonist? How neatly do these disparate characters gel? And why does Alex like MCU Hawkeye so much? Find out below the cut. 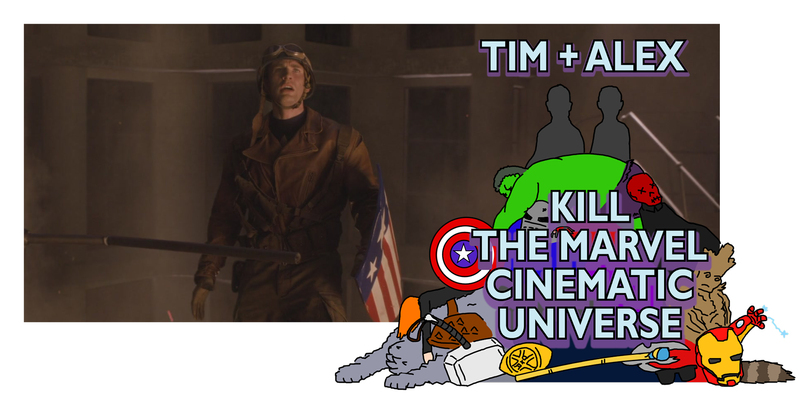 In our latest entry, we travel back to 1942 to meet Steven Grant Rogers AKA Captain America, and as we assemble the final part of the Avengers, discuss how the film balances earnestness and grit, whether Captain America should kill, and spot the MCU’s first bare arse. This time, we leave Midgard and learn that god is real – and he’s handsome as hell. 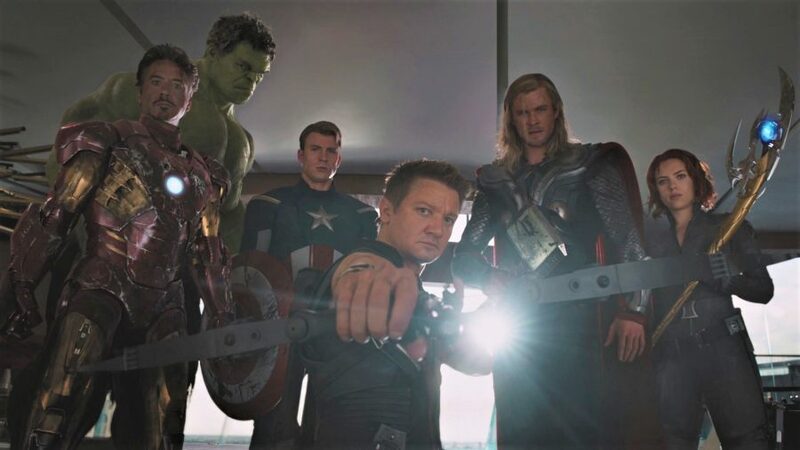 How does the MCU balance fantasy with traditional superheroics, how much of the film is shot at a 45° angle, and which actor isn’t the way we remembered them?